The correct pronunciation is AH’-sah-nah. Literally, it means “seat,” but in yoga class it’s pretty much interchangeable with the word “pose.” For example, Bhujangasana = Cobra Pose, Navasana = Boat Pose… and so on. This is my favorite Sanskrit word because it’s fun to say–nah’-mah’-stay. It means: ‘The light within me respects and honours the light within you’. My incredibly simplified translation: Isn’t it awesome that we just practiced yoga together? Thanks for your presence. Ooooooohhhhhmmmmmmm. This is the sound/vibration of the universe. But what does it mean? Essentially, we are all a part of this universe–always moving, always changing, always breathing. When you chant Om, you’re tapping into that vibration. Peace. When you chant, “Om shanti shanti shanti,” it’s an invocation of peace. In Buddhist and Hindu traditions you chant shanti three times to represent peace in body, speech, and mind. The posture should be steady and easy. This guidance from the great Sage Patanjali means that we should not strain to get into any posture or for it to be too much effort to hold. 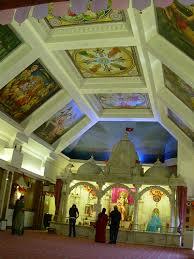 On Snday 25th March there will be a Tirth Yatra (Pilgramage) of Leicester’s Hindu Temples. £11 fee is required for registration (Health and Safety). However this will be deducted from from sponsorship raised and a minimum sponsorship of £25 is kindly requested. The walk is at a steady pace so that it is enjoyable and manageable for all. Everyone is welcome to join in. Lunch and refreshments are provided. 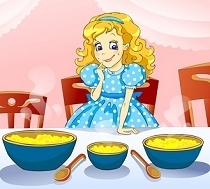 We all know and love the story of Goldilocks and the 3 bears. Just as some porridge is too salty, some is too sweet and some is just right… we can learn to balance out our energy with the use of an ancient philosophy devised by yogis thousands of years ago. The busy bee – all action, flighty and rushing around – this is known as Rajas. Rajas is the energy of change, we know it through the feelings of passion, desire, effort and pain. The solid rock – stillness and inertia – this is known as Tamas. We know Tamas as a feeling of lethargy, dullness and heaviness. The light of illumination – clarity and tranquillity – this is known as Sattva. Sattva is not necessarily happiness but a moment of inspiration, beauty and contentment. A balance is required of all the Gunas in our life – all are good! It’s when we have a dominance of one type of energy that our lives can get out of kilter. The regular practice of yoga teaches us the ability to take a step back from the day to day coming and goings of life. This enables us to see through the lens of the Gunas where we are with our energy and how we can redress the balance. An excess of Rajas leads to wilful stubbornness, tiredness and disease. 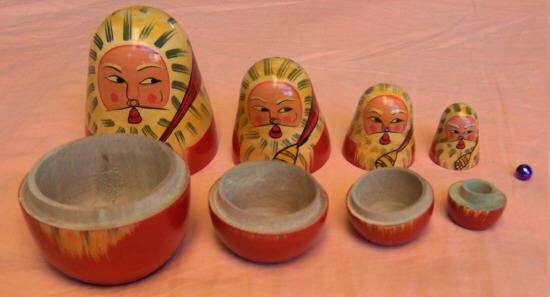 An excess of Tamas leads to delusion, obscurity and ignorance. We can cultivate more Sattva in our lives through meditation. By observing our actions and reactions in a non-judgemental manner – being mindful that we will always be a mixture of the 3 Gunas, our job is to try to balance them out. Yoga is the ability to direct and focus mental activity. This is the 2nd verse from chapter 1 of Patanjali’s Yoga Sutra – the insight below is by Michelle Corrigan from her book ‘Your Quest for a Spiritual Life’. I feel that it is an updated view of what Patanjali was trying to communicate to us. “Yoga is the stillness of the mind – to have focus, and not allow the chitter chatter to distract. When the mind is still, everything is still. ‘Citta’ means mind which means consciousness that connects the mind to the soul. Citta is part of three componenets – mind (manas), intelligence (buddhi) and ego (ahamkara)which are combined together as a whole. This is Verse 1: Chapter 1 from Michelle Corrigan’s ‘Your quest for a spiritual life’, a little helpful book that she wrote of her interpretations of Patanjali’s Sutras. I find it an excellent source of information, inspiration and an up to date, modernised version of the Sutras. 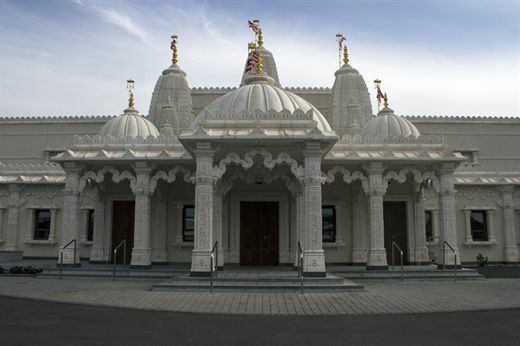 On Saturday 12th March the Friends of the Oxford Centre for Hindu Studies will be organising a Sponsored Walk visiting the beautiful temples of Leicester ending at Gandhiji’s memorial statue. Why not join this special day as the ‘Tirath Yatra’ (pilgramage) coincides with Gandhiji’s Dandi March (also known as the Salt March) whilst that was a march for nonviolent protest, this sponsored walk is a peaceful march in discovery of some of Leicester’s inspirational Hindu temples. 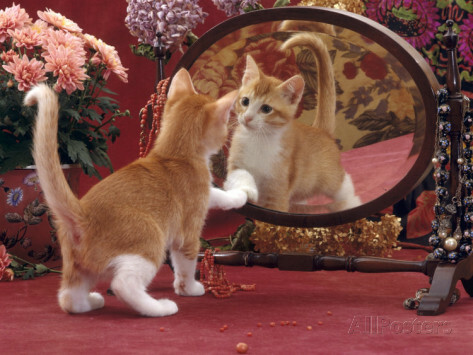 Yoga – what do you see in your reflection? You may come to yoga classes to build fitness, strength and flexibility; which of course you will over time; however, through these practices, right from the off, we are engaging in the act of Swadhyaya. We flow through postures using breath and movement, building concentration… we scan the body, we bring our awareness to our breath, we still the mind…all these are practices of self-reflection. And by doing this, we get to know ourselves more honestly and see ourselves for what we are, not who we think we are. Swadhyaya is the 3rd nyama (code for living) and the generally accepted interpretation of this is ‘the practice of self-study and self-analysis’. Sva is interpreted as ‘self’ and adhyaya means ‘investigation or inquiry’. Our path along life as a yogi is to self-inquire through our daily and weekly practices such asana, pranayama and meditation. I feel that, although Patanjali’s Sutras were written thousands of years ago (and were passed on orally for thousands of years before that) they are just as important – if not more so – to us today. We can often go through life without stopping for a moment to look within ourselves, study our values, observe our actions and truly see the impact we have on others by our thoughts, words and deeds. The yogi is encouraged to engage in self-reflection by analysing all of these things. So how well do you practice Swadhyaya in your life? Take a moment now… reflect on your breath. Is it fast or slow? Is it deep or shallow? Are you allowing your diaphragm to move fully? What was the breath or pranayama practice that you did in your last class – can you remember? 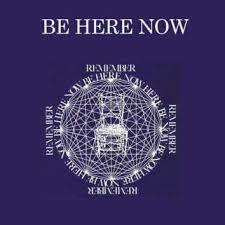 Practice this now and then remain seated for a while to see the effect it has upon your breath. When we greet with Namaste! We are greeting the light within the person or people we see. It is not their physical shape, attitude or energy of the body but the light within. You can think of this as a persons soul or spirit. Yogis consider a person or being to be made of several layers and, by the practice of yoga (meaning to yoke), we can bring together these layers (Koshas) so that our life and well being is in harmony. To simplify this philosophy, in class I offer the suggestion to think of the Mind and the Body as 2 halves of our being – rather like husband and wife. They are on the same team but quite often have different approaches. As we get used to this as a concept we can then begin to consider and connect with the other aspects of ourselves, such as our energy, our emotions and our true ‘Self’. 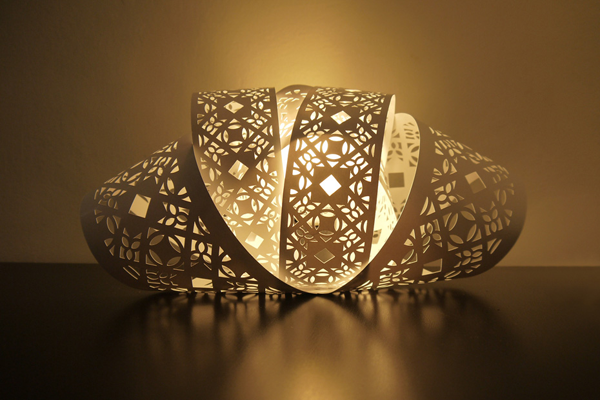 Our light or true ‘Self’ can be hidden by these layers rather like 5 lampshades dulling the light of a bulb. We endeavour to ‘dust off’ these shades with our yoga practice so our true ‘Self’ can shine through and we can be at peace with the world around us. In simple terms we have our food body, energy body, mind body, intuitive body and joy body. All these surround our light or true Self. If you want to find out more http://www.swamij.com/koshas.htm has a down-to-earth description of these layers of being or Koshas with their Sanskrit names and attributes. Patanjali is known affectionately as the father of yoga. He wrote the first comprehensive manual about how to practice yoga in around 300 BC. The teachings included in his ‘Yoga Sutras’ had been passed on by word of mouth via chanting for many years before. Artefacts and scriptures from the Indus Valley have been carbon dated and suggest that they could be up to 3000 years old. In his book of ‘sutras’ or threads, Patanjali provides short but profound sentences about how to develop a yoga practice and what the benefits of that can be. A simple overview of yoga can be seen in the ‘8 fold path’ or 8 limbs as is the direct translation. 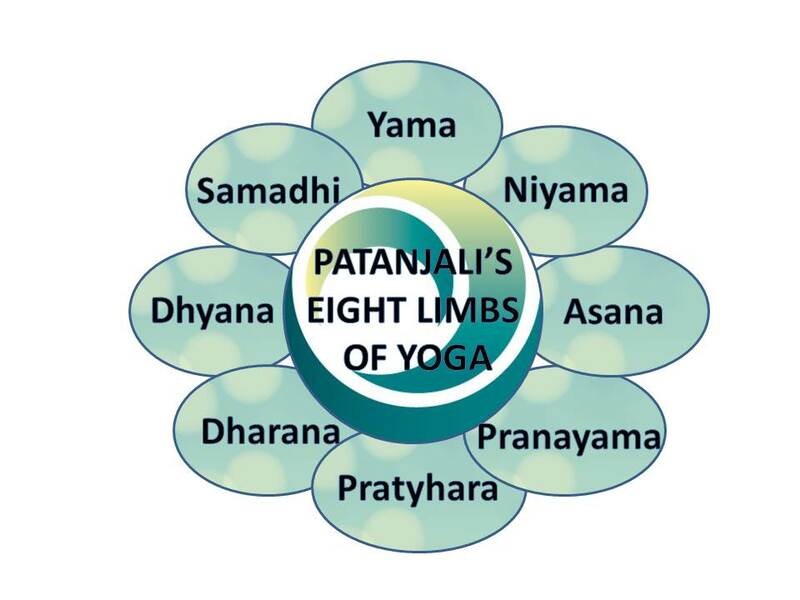 The sutras were written in Sanskrit and the word for 8 limbs is ‘ashtanga’ – ‘ashta’ means 8 and ‘anga’ means limb. These 8 limbs or steps act as guidelines showing how to live a meaningful of live full of purpose and joy. This process is best adopted gradually as and when one feels ready to commit. My view is to develop awareness of the controls of one’s mind and body through the practice of asana, pranayama, meditation and relaxation – just like we do in class. I think this is what Patanjali intended. If you would like more information about this, or would like me to recommend further reading, please feel free to email me. A mudra is a seal to hold or direct prana (energy). The heart mudra (Hridaya Mudra) is made with the fingers by bending the first finger into the root of the thumb and then bringing the tips of the 2nd and 3rd fingers to touch the tip of the thumb. See the picture above. This hand gesture is said to divert energy flow from the hands to the heart area, helping to address and release pent-up emotion. Sit with the spine up straight and the backs of your hands on your thighs. Take the mudra and focus your breath in the heart space. Meditate for as long as is comfortable.